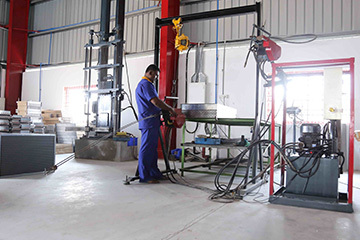 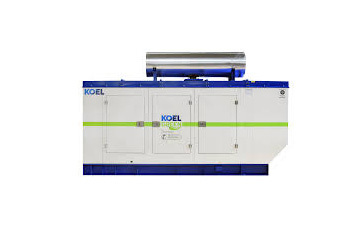 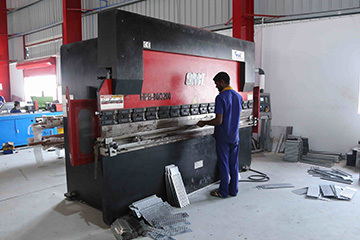 In our pursuit to achieve the best quality and reliable output, we have continuously adopted new technology. 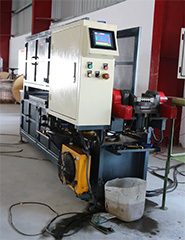 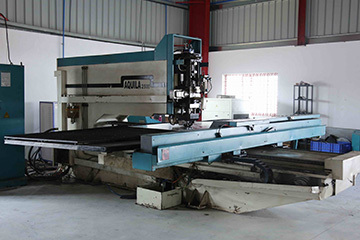 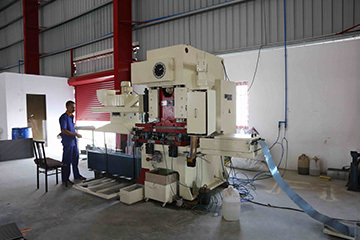 We frequently invest in new machinery, most of which are imported. 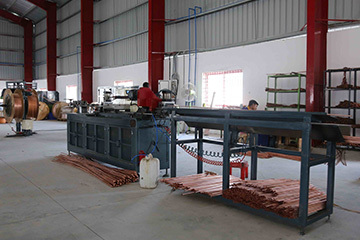 2 types of bullet expanders to expand any type/size of heat exchanger.